Craig Klugman, Ph.D. is a professor of bioethics and health humanities at DePaul University where he co-directs the Bioethics & Society minor program. Dr. Klugman also serves on the ethics committee at Northwestern University Hospital. He is the author of over 450 articles, book chapters, OpEds, and blog posts on such topics as bioethics, digital medicine, professionalism, end-of-life issues, public health ethics, research ethics, education, health/medical humanities, ethics of execution, and health policy. He is the blog editor and frequent writer for bioethics.net as well as creator of the BioethicsTV column. Dr. Klugman is the editor of several books including Research Methods in the Health Humanities (Oxford 2019), Medical Ethics (Gale Cengage 2016), and Ethical Issues in Rural Health (Hopkins 2013; 2008). He is the executive producer of the award winning film Advance Directives and has developed programs for using art and improvisational theater to teach health students. He serves as chair of ethics for the Illinois Crisis Standards of Care Task Force and is co-founding chair of the Health Humanities Consortium. Dr. Klugman frequently gives talks to universities, medical and nursing groups, companies, and community organizations. He has been interviewed for The New York Times, AARP News, Nightline, Vice, and national radio. Besides numerous academic journals, his writing has appeared in Pacific Standard Magazine, Huffington Post, LifeMattersMedia, Chicago Tribune, Medium, Cato Unbound, The Hill, San Francisco Chronicle and the Houston Chronicle. My new chapter on undergraduate teaching appears in this volume, “Teaching Health Humanities” from Oxford University Press. I was interviewed by Glen Ellis on WURD, January 12 speaking on the ethics of DNA testing. Click here to listen. My co-written commentary on Digital Medicine is now available. Klugman CM, Dunn L, Schwartz J, Cohen IG (2018). 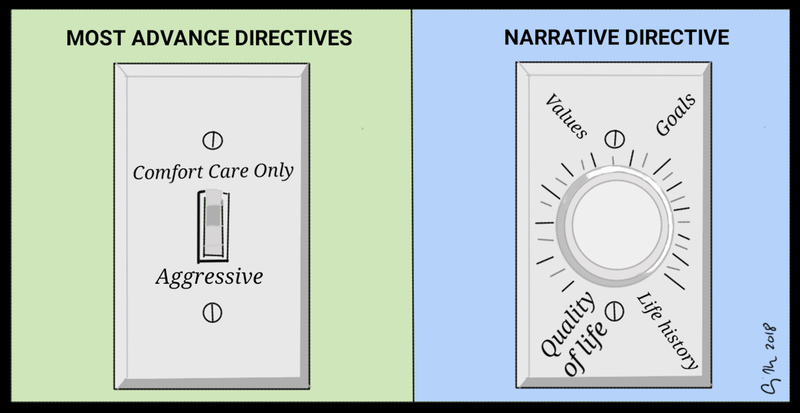 Response to Open Peer Commentaries on “The Ethics of Smart Pills and Self-Acting Devices: Autonomy, Truth-Telling, and Trust at the Dawn of Digital Medicine” [Invited author’s reply]. 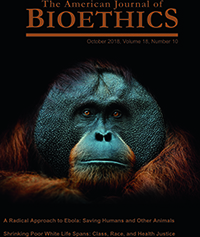 American Journal of Bioethics 18(10): W4-W7.